"Guppies Production: The Easy Mexican Way!" Biologist from the Universidad Michoacana in Mexico. Thesis work “Goodeidos de Michoacan” talks about the native fishes from the goodeidae family in Michoacán State territory. 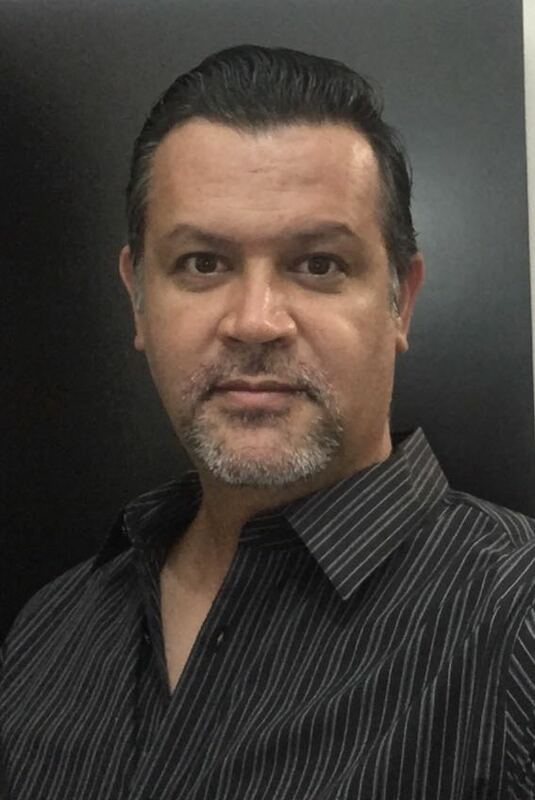 Owner of Acuapets Fish Farm in Tabasco State from 2000 to present date. Have bred over 300 species of ornamental fishes. Currently breeding 15 different lines of guppies for international market.